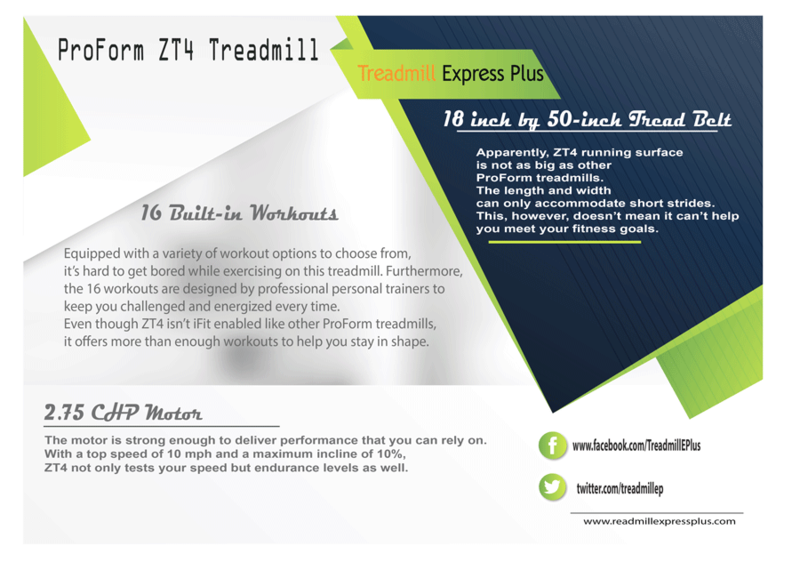 Coming from a trusted company that started in the 70s, ProForm ZT4 treadmill lets you stay fit without breaking the bank. With a 2.75 CHP drive system, ZT4 is strong enough to get you to your fitness goal. 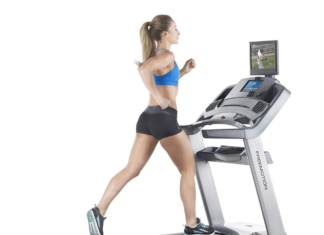 Further, you don’t have to worry about storage space at all as the treadmill showcases a clever space-saving design. 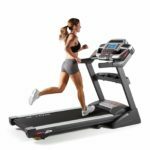 Convenience isn’t the only benefit that comes with ZT4; the treadmill is a relatively easy piece of equipment to operate. Equipped with a variety of workout options to choose from, it’s hard to get bored while exercising on this treadmill. Furthermore, the 16 workouts are designed by professional personal trainers to keep you challenged and energized every time. 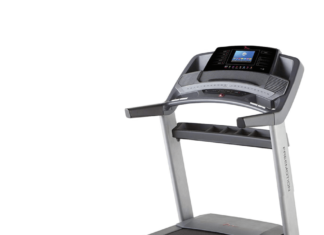 Even though ZT4 isn’t iFit enabled like other ProForm treadmills, it offers more than enough workouts to help you stay in shape. The motor is strong enough to deliver performance that you can rely on. 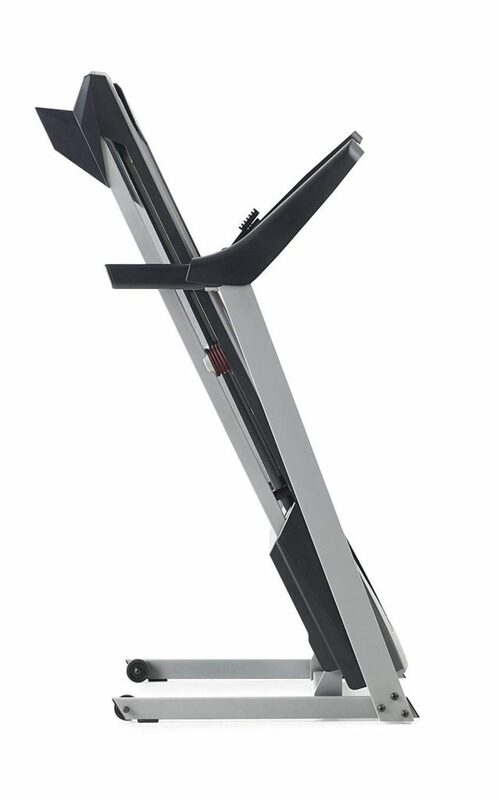 With a top speed of 10 mph and a maximum incline of 10%, ZT4 not only tests your speed but endurance levels as well. The ProForm ZT4 cushioning system is designed to protect your joints from impact during exercise. The cushioning also provides extra comfort that makes your exercise more enjoyable. 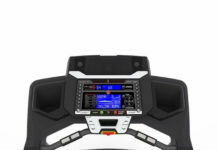 Apparently, ZT4 running surface is not as big as other ProForm treadmills. The length and width can only accommodate short strides. This, however, doesn’t mean it can’t help you meet your fitness goals. The folding design makes it convenient for portability and storage. Cushioning for safety and comfort. 5- year motor and frame warranty. Work out fan to create a perfect workout environment. iPod and MP3 player port. Easy to use, assemble and maintain. Smaller running space not suitable for taller people as well as intense running workouts. The display screen is too small making the texts difficult to read. It can only handle 300 lbs which isn’t good enough. 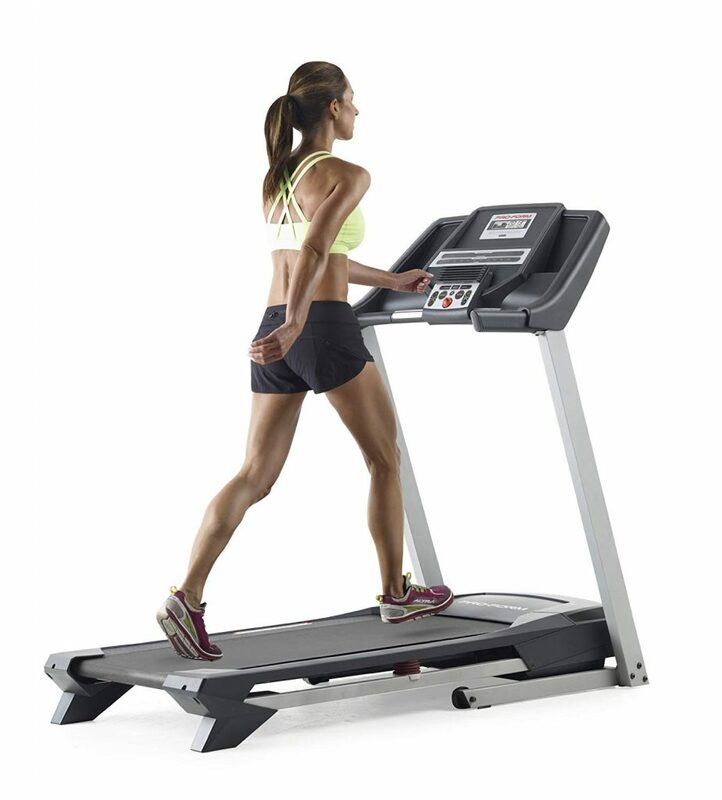 Question 1: What are the dimensions of this treadmill? Answer: 67 × 29.5 × 10.5 inches. Question 2: Does it have a full-colour display LED screen? Answer: No. The display is black and white. Question 3: Does it have a chest strap heart rate monitor? Answer. No. It’s equipped with EKG grip pulse sensor. Question 4: Is it iFit compatible? 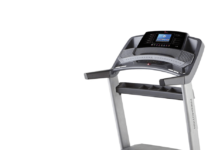 Here’s what a few owners have to say about the ProForm ZT4 treadmill. “I wanted something simple that wouldn’t cost too much. 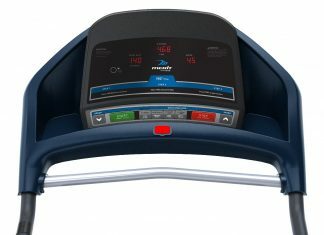 So for me, this treadmill is exactly what I was looking for.” Josh. “I’m not good at fixing things, but the assembly didn’t give me any trouble at all. To be honest I felt pretty good about myself, lol. 7 months later, it’s still working perfectly.” Jeansgirl. “Buying this product was the worst decision I ever made. It’s barely two months and it’s already giving me headaches. First of all the motor is considerably louder than it did before which is quite unusual considering I don’t use it more often. I don’t know if I should wait for it to stop working all together to call customer service or I should do it now. The “LCD” display screen, I simply have no words. Not recommended.” LionKing. “I absolutely love the space saving feature. My house is too small to handle any bulky stuff so after I finish working out, I just slide it under the bed. I love it I love it!” Maggie Stones. 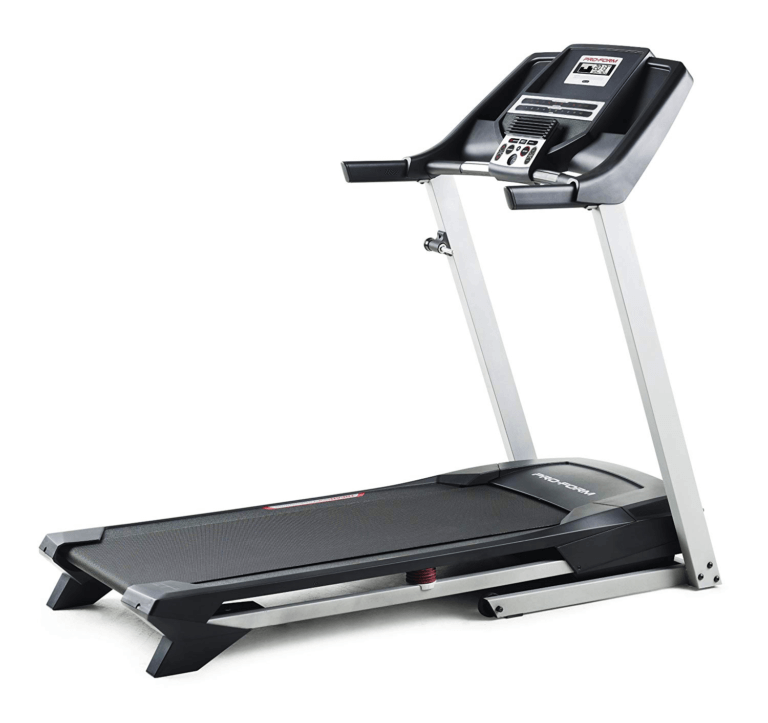 ProForm ZT4 is not a high-performing treadmill; you’d expect it to fall short in a couple of areas. For one, the small running area can’t allow you to fully stretch your stride. That’s why it’s recommended for walking and light jogging. 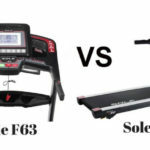 So if you are planning to purchase this treadmill with the idea of running at a fast pace, there is a reason to be concerned. However, if you are looking for a budget-friendly treadmill but still want convenience, ZT4 is a perfect option. 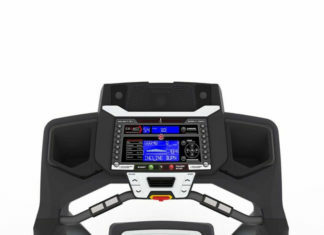 The ZT4 treadmill may not have lots of incredible features to wow you, but it’s not half bad considering its price. It’s actually pretty good for an entry model. 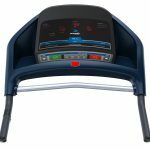 World Best ProForm ZT4 Treadmill Review for you.We have discussed ProForm ZT4 Treadmill Important Features. Some FAQ.